When it’s time to get out of town and focus on some serious relaxation time dedicated to rejuvenation, east Texas should be on your radar. Galveston is a prime location when it comes to island getaways that maintain a home-comfort feeling. While this resort city prides itself on its coastal town title, there’s nowhere quite like Galveston to keep close to southern roots while making the most of the island vibe. When you’re here, be sure to book a vacation Maravilla condo in Galveston for an experience in comfort and convenience that can’t be beat. Getting away from home for awhile doesn’t mean leaving the comforts behind. In fact, a stay at one of our Maravilla vacation condos means finding a place that provides all the amenities you deserve and more. Many of our locations offer guests central heating and air, high-speed internet for keeping connected, plush furnishings and spacious floor plans. Those who enjoy cooking will appreciate a kitchen complete with the necessary utensils for crafting a delicious meal as well as durable surfaces and high-end appliances. Maravilla condos capitalize on their stunning location. Many of our properties feature beautiful waterfront views and come with the added bonus of guests being able to take advantage of resort features. These can include a community pool, fitness center and hot tub. If you’re hoping to spend time enjoying the view from your condo, be sure to ask about our properties with spacious patios overlooking the best of Galveston. 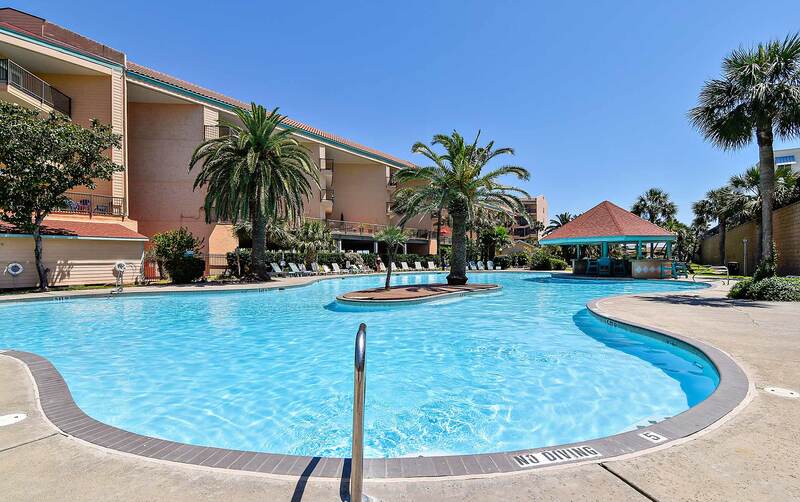 While it’s tempting to lounge the day away in style in the best Maravilla condos Galveston has to offer, the city offers a vast array of places to explore. When you’re here, be sure to check out the Galveston Naval Museum at Seawolf Park for a closeup encounter with vessels and submarines used during WWII. For those excited to get out on the water, booking a speed boat tour with Galveston Water Adventures is a must try! No matter when you visit Galveston, be sure to let the experts at Ryson Real Estate and Vacation Rentals help get you booked in beautiful Maravilla condos in Galveston. With so many properties to choose from, we’ll make sure you’re set up in the vacation condo to perfectly match your unique trip. Whether you’re here for the exploration, the relaxation or the weather, we’re happy to help make your trip unforgettable. Contact us today to start planning your trip and to book the best Maravilla condos Galveston has to offer!